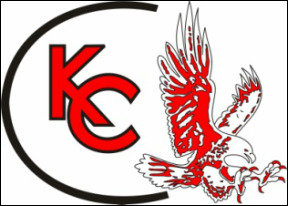 Welcome to the Kent City High School Band Page. Please make sure that you are up to date on when rehearsals are. Click on the Calendar tab for the most up to date rehearsal schedule. You are expected to attend rehearsals and sectionals. This will help us continue our push forward. Please remember that rehearsals are part of your HS Band grade.